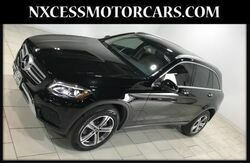 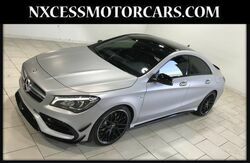 2017 Mercedes-Benz S-Class AMG S 65 SPORT CONVERTIBLE 3K MILES MSRP $250K. 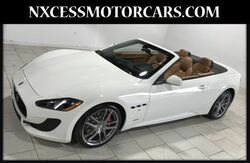 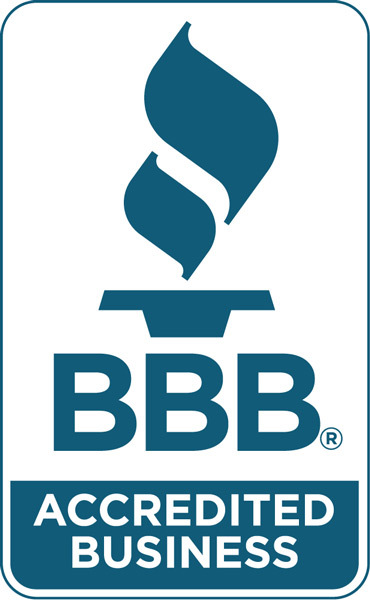 2003 Ferrari 360 SPIDER ONLY 4K MILES TIMING BELT BEEN DONE! 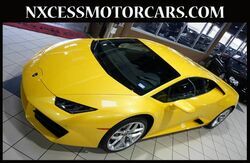 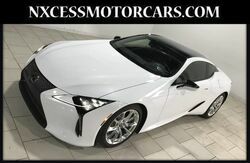 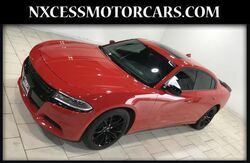 2017 Lamborghini Huracan THIS IS THE ONE JUST 5K MILES 1-OWNER CLEAN CARFAX. 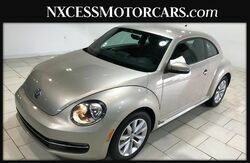 2017 Porsche 911 Carrera PDK NAVIGATION JUST 7K MILES CLEAN CARFAX. 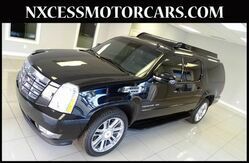 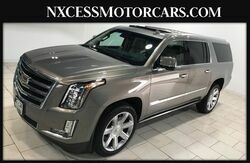 2011 Cadillac Escalade ESV JUST 8K MILES LIMOS-EXECUTIVE! 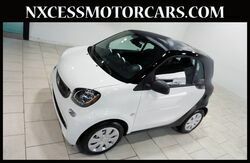 2016 smart fortwo Pure AUTOMATIC LOW MILES 1-OWNER CLEAN CARFAX. 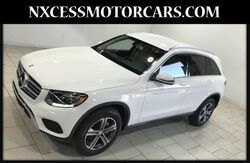 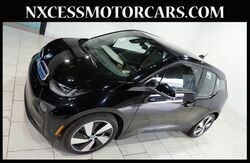 2016 BMW i3 NAVIGATION HEATED SEATS 1-OWNER.